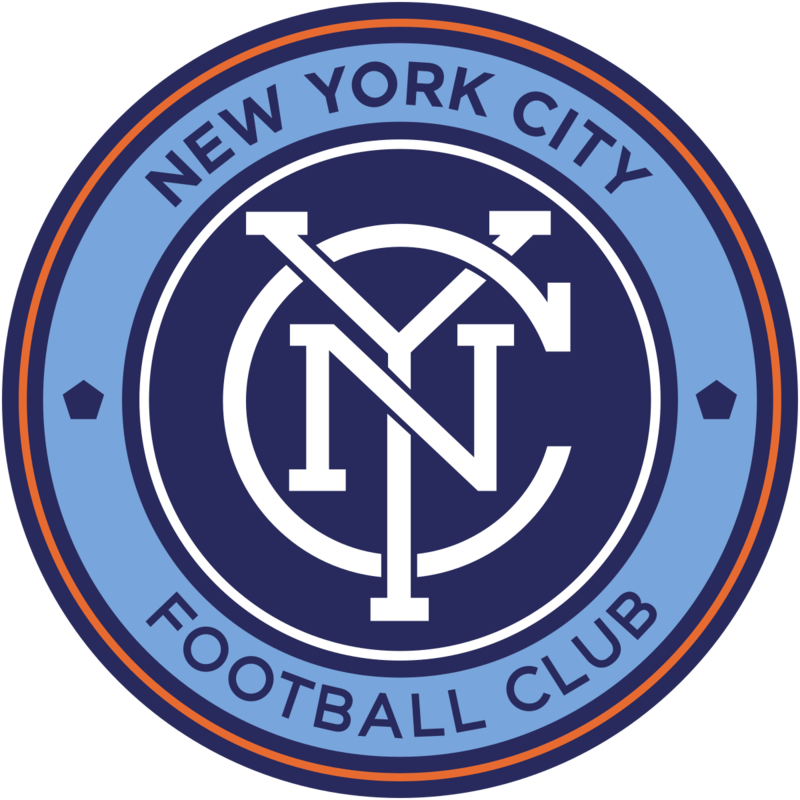 NYCFC is coming up on their first season as a real MLS team. 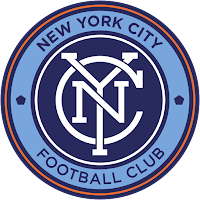 The shine of their expansion years with David Villa are gone and now we get to see if they (the investors, front office) are still interested in putting forth an effort. Most indicators seem to say that they are. Their starting XI is solid. No weaknesses save for up top. They may be on the hunt for another center forward / scoring number 9 to fill that David Villa role. Jo Inge Berget should be sufficient with the midfield they have assembled. Other players of above average note: Maxi Moralez, Alexander Ring, Ebenezer Ofori and Maxime Chanot. These aren't household MLS names, but they are good players. It is refreshing to see a team relatively prepared for the upcoming season. I'm not sure NY City FC need much else. This team is prepared for the season. Anything they bring in at this point is just a bonus. Playoff material.